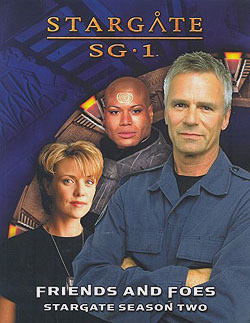 The exciting second season of Stargate SG-1 is now yours! Take your Stargate campaign farther away than you ever imagined, with new challenges, new dangers, and new allies along the way. Uncover the secrets of Tok'ra, learn new details about the Reetou and the Asgard, and bring the fight to the Goa'uld themselves! It's all between these pages.